Thanks for the feedback! Sadly things haven't moved very far lately, thanks to school. I wish I could show more of the progress that I have made, but most of the updates are going to be related to the level design which I'm still not sure how much I will want to spoil-- So I might start showing more. Thanks for the encouragement! It is greatly appreciated. As much as we hate waiting, I'm sure that keeping it all a surprise is best. This link works, but it's old. This is the latest demo release (at least that I'm aware of), but it is a BROKEN LINK! Please someone upload a replacement copy of this and post the link in this thread. Never mind the above mentioned broken link. 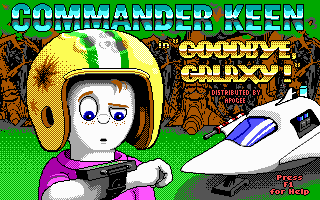 This other Keen games website has a copy of the Pogo demo version of it, and it is independently hosted on their own server. Found this in Google search. Thanks for pointing this out, Videogamer555, and going through the work of reposting a working link! As it turns out, my FileFront account with the files has been removed (either for copyright issues or inactivity). So I re-uploaded the pogo demo to my dropbox account and corrected the link in original post for this thread. I will upload the original demo if there is a request for it. I also have to give a great deal of credit to Shilor for having a steady link to my demo! Lava89 wrote: Thanks for pointing this out, Videogamer555, and going through the work of reposting a working link! And who's Shilor? Is he the guy who owns the other web site I linked to? 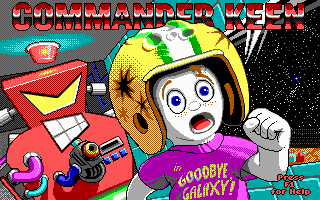 Yep, he runs the Commander Keen Fans website. I'm putting this game on hold to work on another project. I'm not dropping it. Its just the task of making the full game seems overwhelming at the moment. The biggest task is recoding the whole game to be more in line with my current coding standards (especially if I'm expecting people to pick up the code when its done and be able to read it). Recoding it will be my biggest hurdle. But it can be done as I had to do it with my non-Keen project. Right now I have levels designed, and an editor that can put in objects and import them into the game. I've also recoded the Yorps and Gargs and they can be imported with their own behavior. I just need to recode the rest of the game. I came to the conclusion to put it on hold because I'm essentially stuck. I can't motivate myself to work on it at this moment but I also can't just drop everything as is. But my motivation is cyclical so I will most likely come back to it later. And when I do, I might return to the demos format or release each level at a time or a package of levels to get more immediate feedback. Which is what motivated me a great deal in the past. Even if it spoils the experience for some, which I might just release a complete package when its all said and done, that some people can wait for. If you're completely stuck (and it sounds like you are), then I definitely recommend releasing some more beta stuff, even if it's unpolished. You'll find that getting a response from the community is a great motivator and can generate some more enthusiasm for the project. It seems like this game has just stagnated for months, maybe even years now now, so I can understand why you are losing motivation. From my experience, it's much more difficult to work on a project when you have to keep large amounts of it secret. With all the recent talk about Keen 1 revamps (Ceilick's Netkeen project, the Keen 1 fangame, and other discussion), now would be a great time to start up a discussion if you want to. But if you want to focus on the other project then that's fine with me. First of all thanks for the response and understanding. Gridlock wrote: From my experience, it's much more difficult to work on a project when you have to keep large amounts of it secret. You pretty much pegged what my dilemma is. I think once I recode the game, I can release it in little bits. And recoding it is not impossible, just takes alot of patience. I am posting this update in this main thread since its not a spoiler. Otherwise, the non-spoiled readers might not see it. Also, it won't appear directly in the Beta until its fully animated. 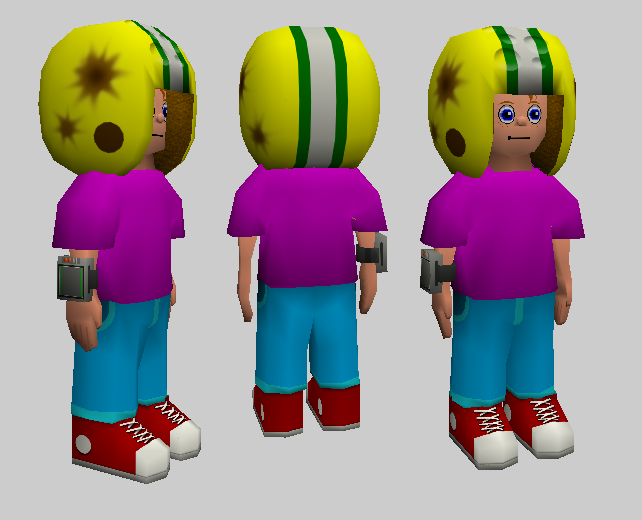 Before I went ahead and reanimated Keen, I thought I'd go ahead and improve his design, since I didn't feel his helmet captured the look of Keen from the title screens in 4,5 and 6. - raised his hairline (to better match the distance between his eyes and hair from the title screens). 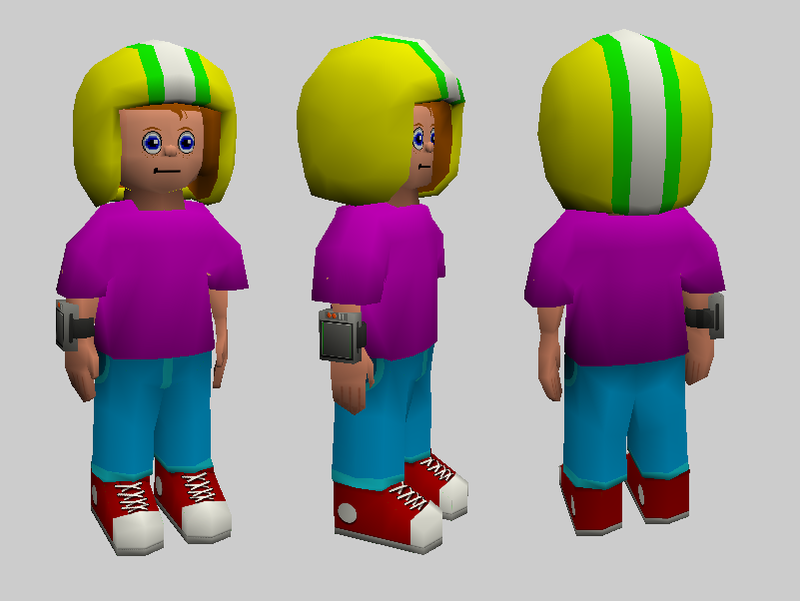 Also please keep in mind that his helmet still needs to be textured, with the dent and scorch marks (though I might limit the detail this time, being that this would be Keen's maiden voyage into space, so his helmet won't see as much wear and tear). Other than that, I have no other changes to make, besides good suggestions from the community. So what do you guys think, is this an improvement? And does he look more like Keen from the title screens of 4, 5, and 6? Any suggestions for this new design are welcome. 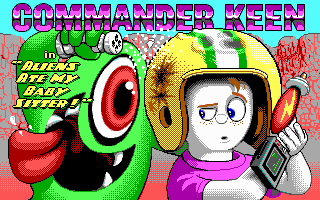 It's hard to imagine your Keen with white skin, but I think he'd certainly be pretty similar to the title Keen that way. Being that white skin Keen will be an alternate skin, I might as well make it now.